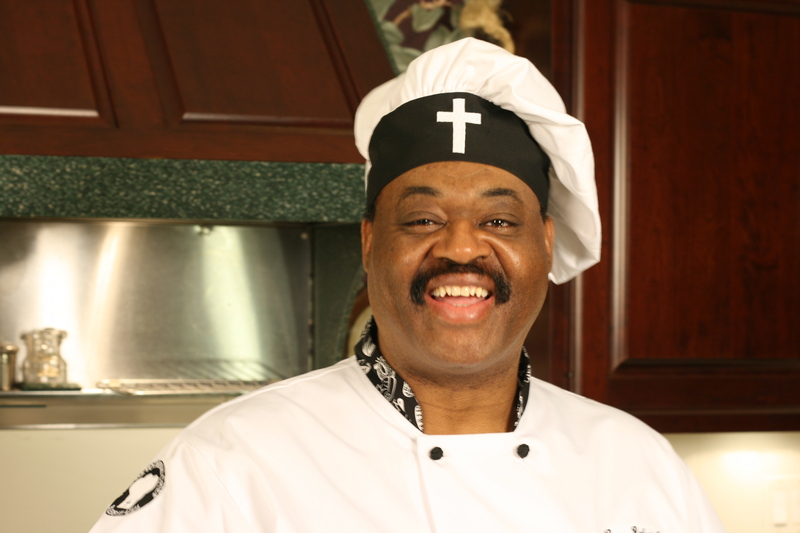 The Devotional Chef……. Reverend Robert Lacy. God is planning a mighty work across the country. I am blessed to be a part of that by reaching out to you to share God and Good Food. On this site, you will find tasty recipes and insightful devotionals, some shared by me, others shared by other men and women of God. You will also find a few treats like the pilot of the Devotional Chef program, Devotional Chef products and the latest edition of the Devotional Chef Cookbook, featuring devotions and recipes from many national Men and Women of God like Pope John Paul II, Reverend John and Diana Hagee, Reverend and Mrs. Billy Graham, Kenneth and Gloria Copeland, Dr. Tony and Lois Evans, and more. Now, have fun checking out the site and downloading a few great recipes. I would like to hear from you. Feel free to email a few recipes and devotions to me. 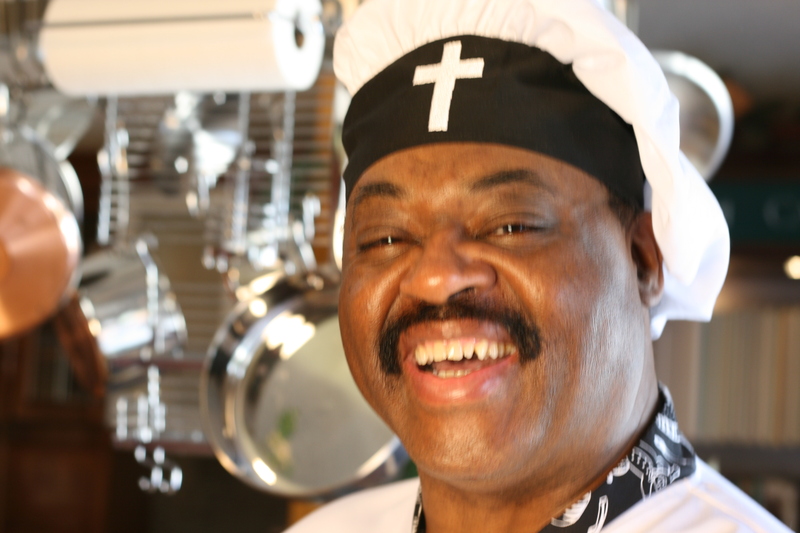 I am adding a “Fan” recipe and devotion to the next edition of my cookbook. 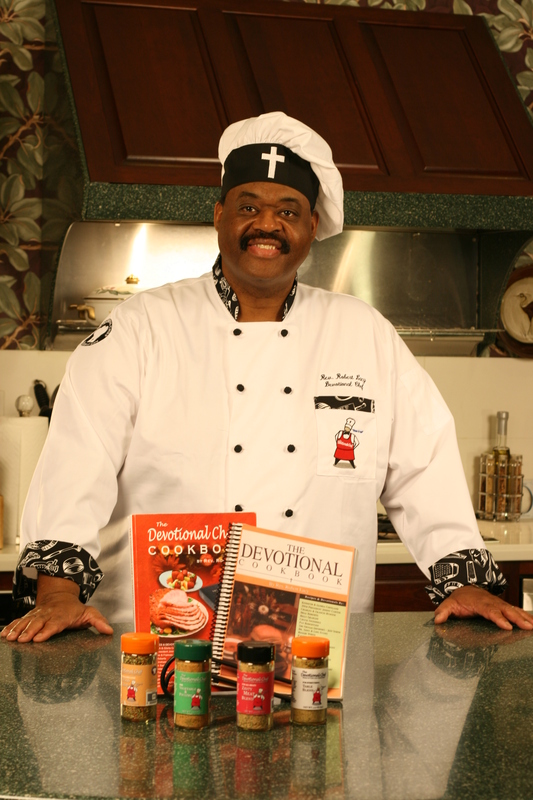 Your recipe and devotion may just be included in the next edition of the Devotional Chef Cookbook. Thank you in advance for being a blessing to me and so many others. I pray that you are blessed by the many recipes and devotions I post on this site. So, have fun and Bless it up! !